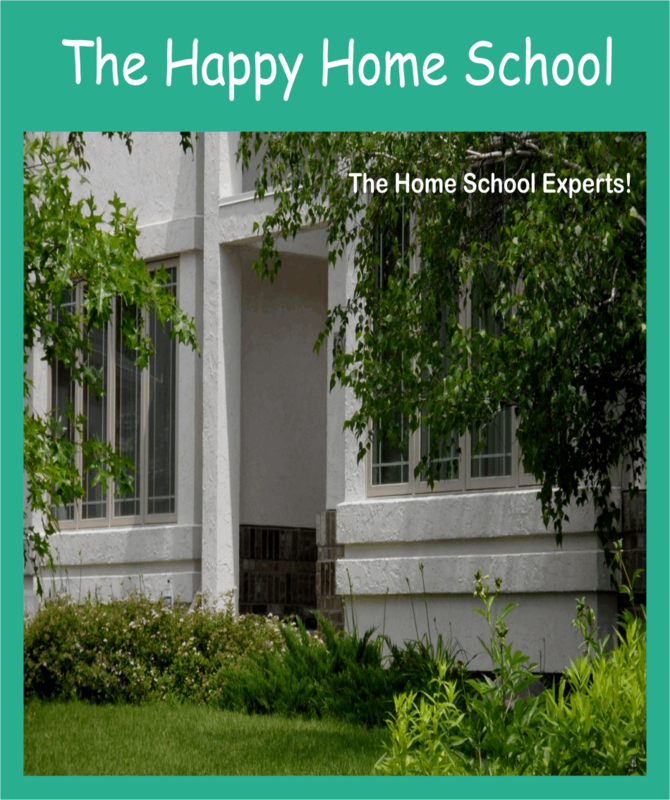 Help, ideas, projects, encouragement, and more for your home school! Begin each school year confident and organized with this Bible-based planner! Deeper math skills ahead! Dive further into the fundamentals to deepen Bible-based math skills! Learn to experiment like a scientist! Understand experimenting with this workbook! Learn how and why to say NO to Halloween.